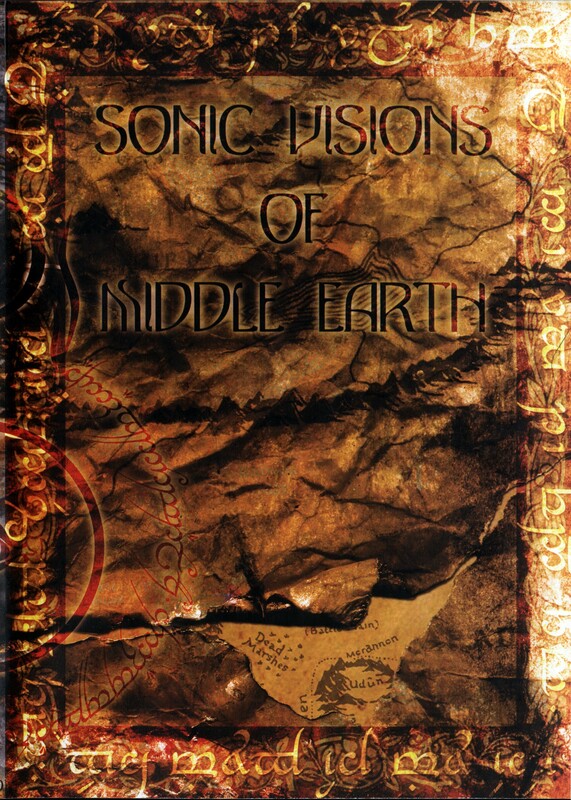 Sonic Visions of Middle-Earth -compilation album was released by Foreshadow Productions as pro-duplicated CD-R in DVD case with special inlay cards (FSH020) at January 2005. 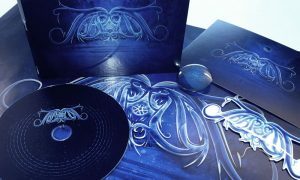 Album was limited edition of 100 copies and was sold out. Music and sounds for Jääportit track on this compilation was created, mixed and produced by Tuomas M. Mäkelä in Tajuntani Studio at 2004. 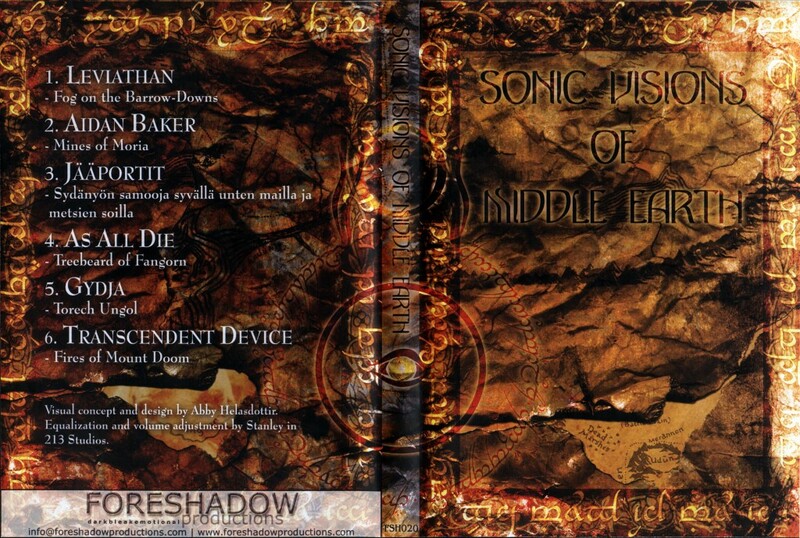 This special piece of music lasts a bit over 15 minutes and includes acoustic guitars played by Masa Yardse a.k.a. 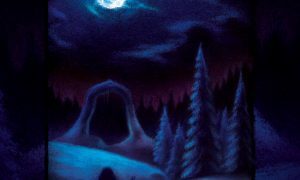 J-M Kenttälä (from the Finnish band Ruotomieli). 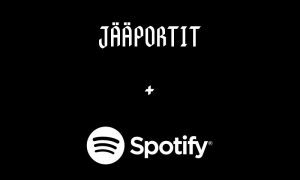 Jääportit offers a unique journey through what feels like an elven forest. Utilizing environmental sounds of birds, acoustic guitar, and electronically generated ambience Jaaportit creates an environment that is shimmering with light and life. Antiphonal folk cadence breaks the droning reverie as Jääportit’s offering brings together electronic organ, flute and acoustic guitar amidst a background of picturesque birdlife broken by militaristic percussion buoyed on bizarre instrumentation and melody before returning to neoclassical folk exploration. 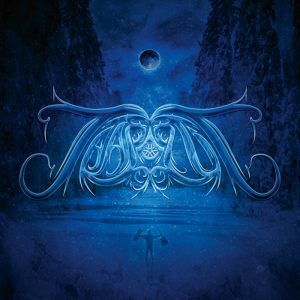 The combination of medieval tunes and ambient in this song is fantastic. 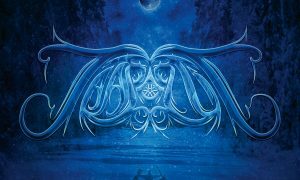 One could expect nothing less than that, since this is a great ambient act with a wise songmaking and use of resources.